OPlayer and OPlayer HD now support DTS, please upgrade to the latest verion on App Store. OPlayer and OPlayer HD now support DivX, please upgrade to the latest verion on App Store. OPlayer 3.0 supports AC3 audio now! OPlayer and OPlayer HD 3.0 now support Dolby Digital Audio(AC3), please upgrade to the latest verion on App Store. 1. Auto detect all the movies that contain AC3/DTS. Use Sandbox, OPlayer now has been the most secure media player. A non-sandboxed app has the full rights of the user who is running that app, and can access any resources that the user can access. If that app or the frameworks it is linked against contain security holes, an attacker can potentially exploit those holes to take control of that app, and in doing so, the attacker gains the ability to do anything? that the user can do. By limiting access to resources on a per-app basis, App Sandbox provides a last line of defense against the theft, corruption, or deletion of user data if an attacker successfully exploits security holes in your app or the frameworks it is linked against. OPlayer is ready for downloading in Google Play Market now! 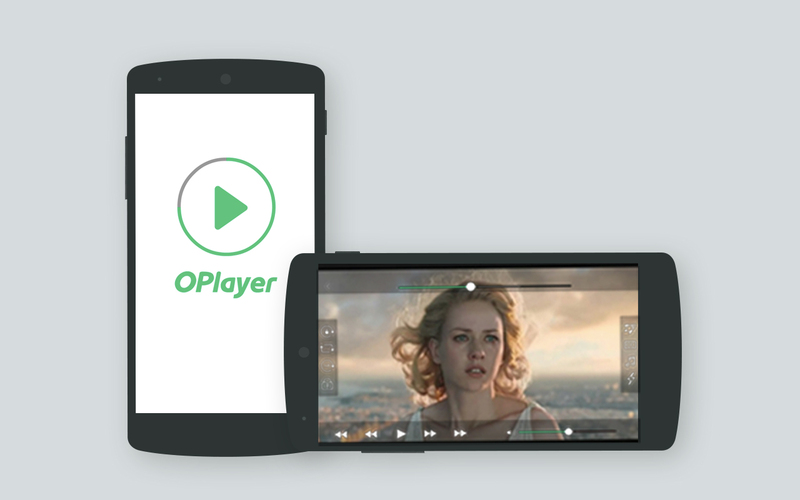 OPlayer soon to be available for the Android phones. 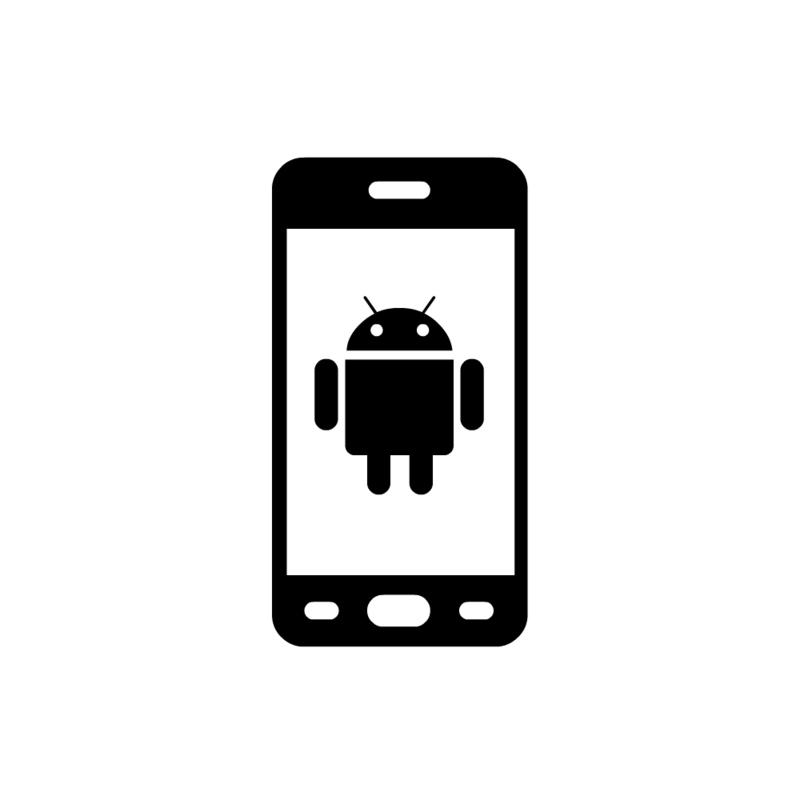 Through several months of effort, we're glad to inform that the release of OPlayer for the Android phones is upcoming, and you can download it from the anroid market at the end of the June. 2011. OPlayer is ready for downloading in MAC app store. OPlayer soon to be available for the MAC OS. 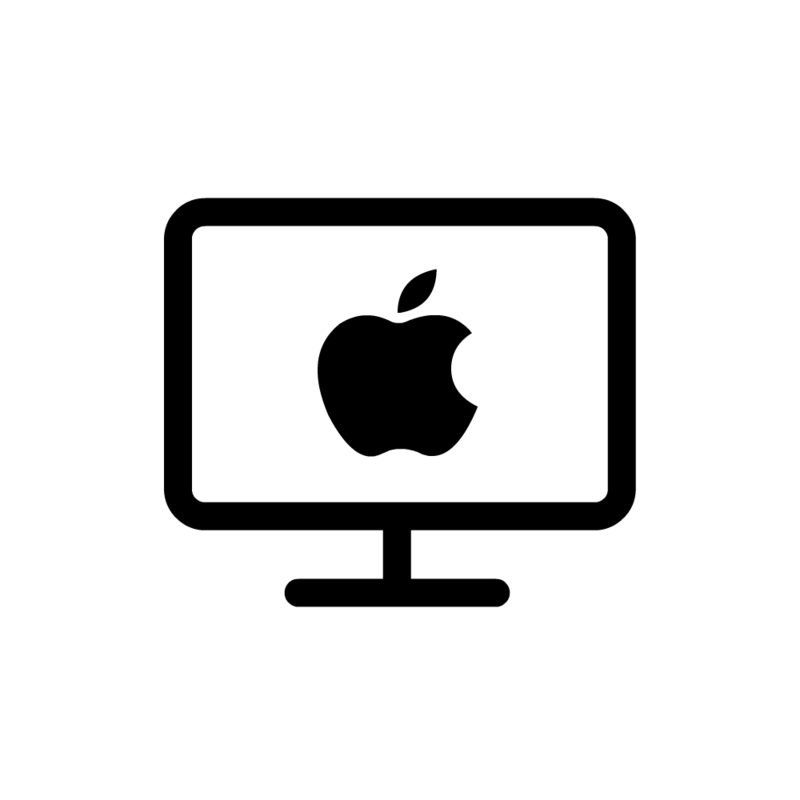 OPlayer for the MAC OS is upcoming, and you can download it from the MAC app store at the January 06, 2011.